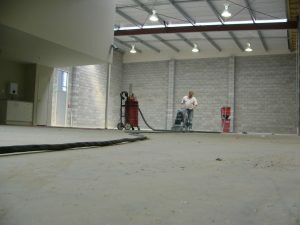 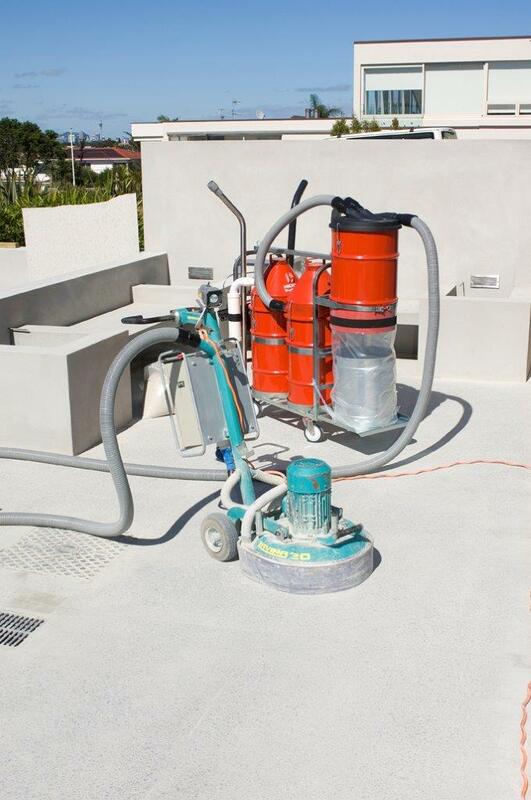 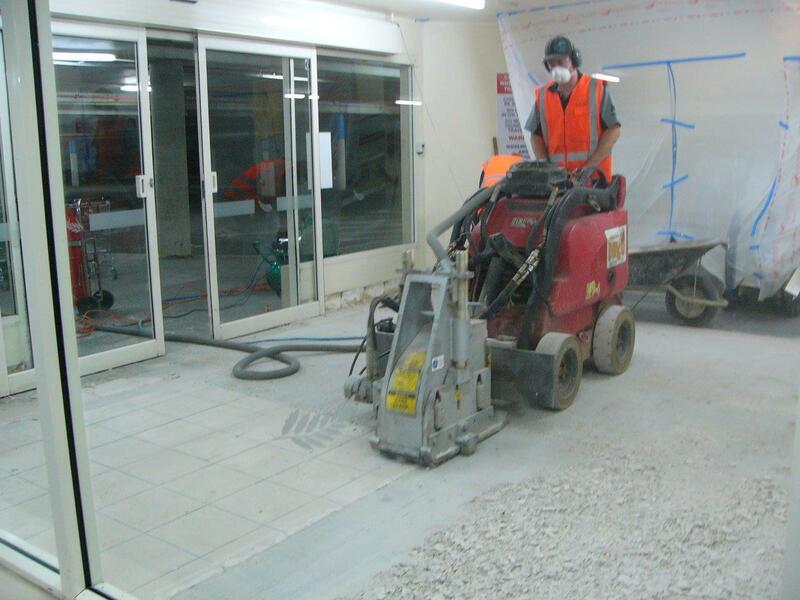 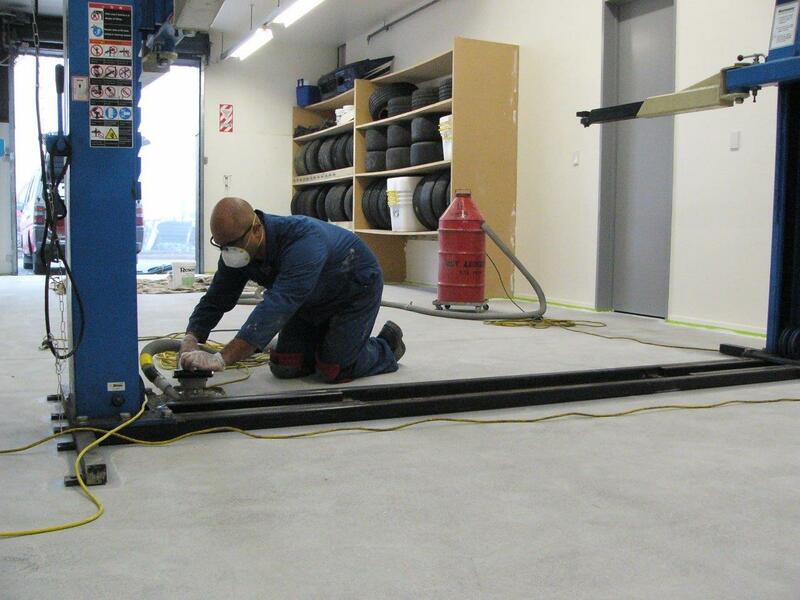 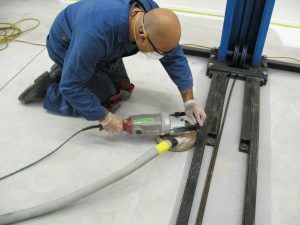 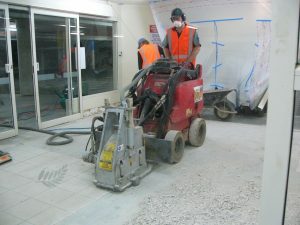 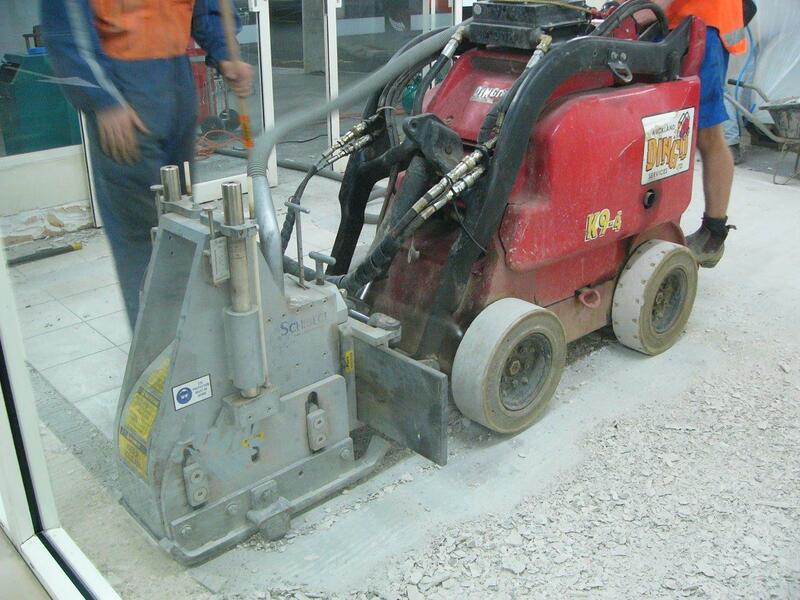 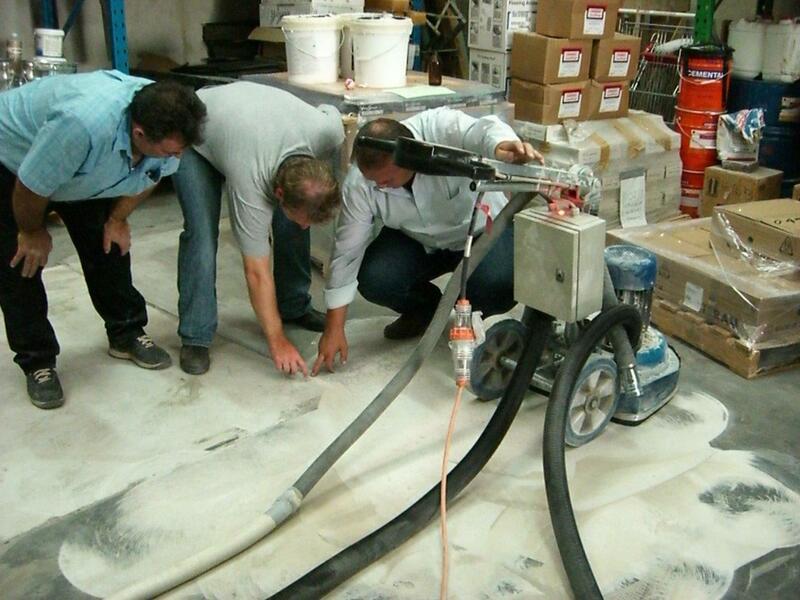 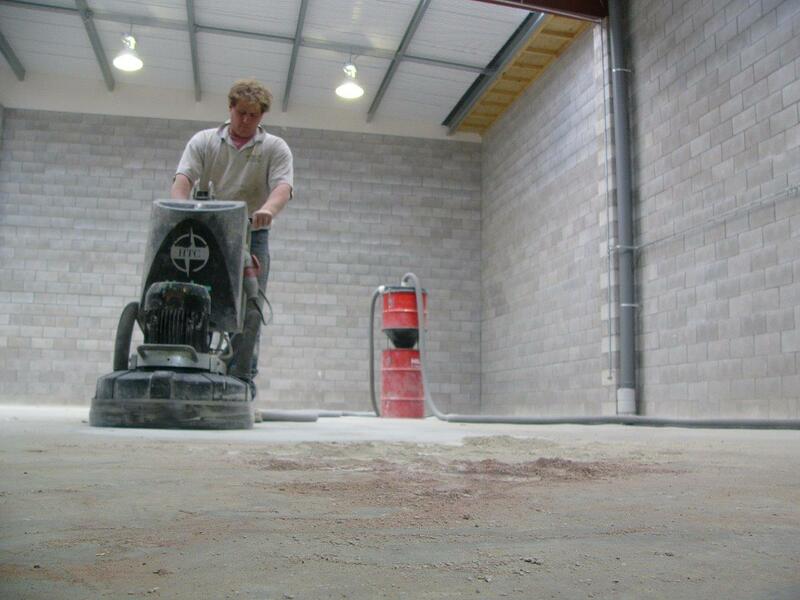 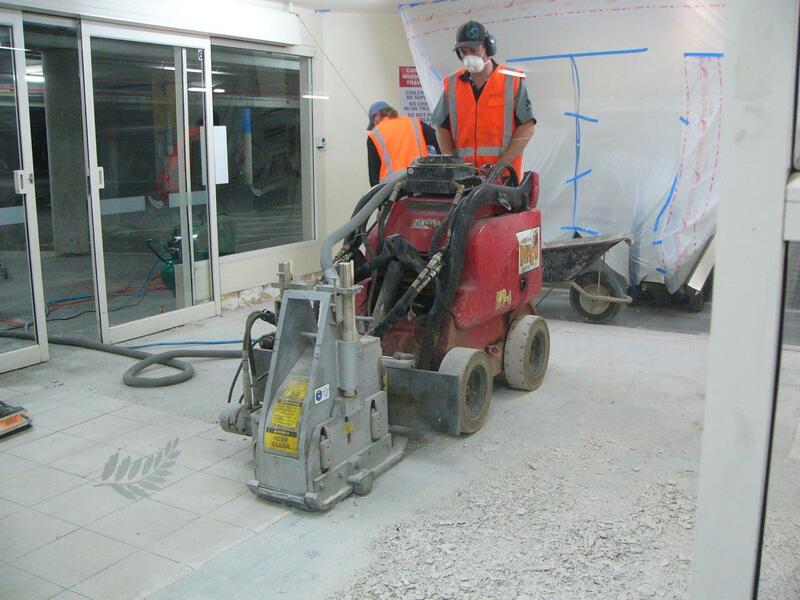 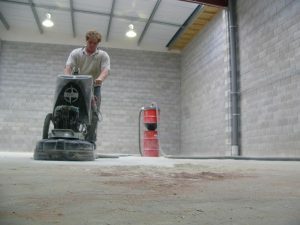 The Concrete Grinding industry is one of the hardest users of industrial vacuum cleaners. 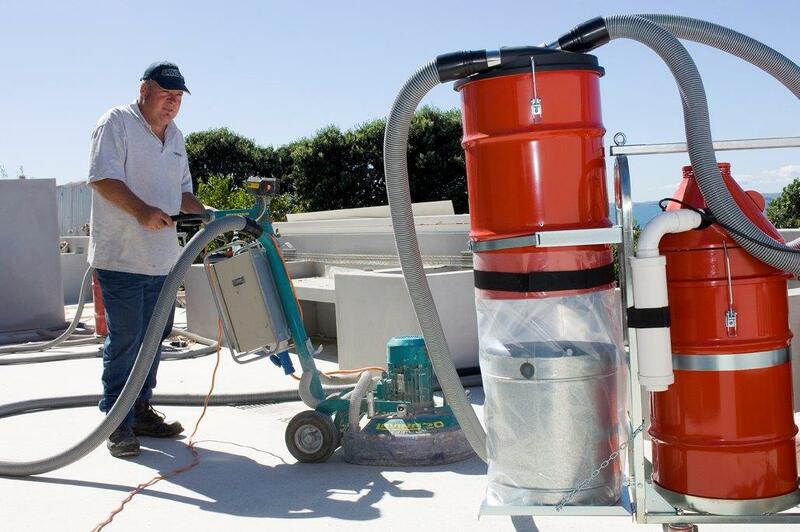 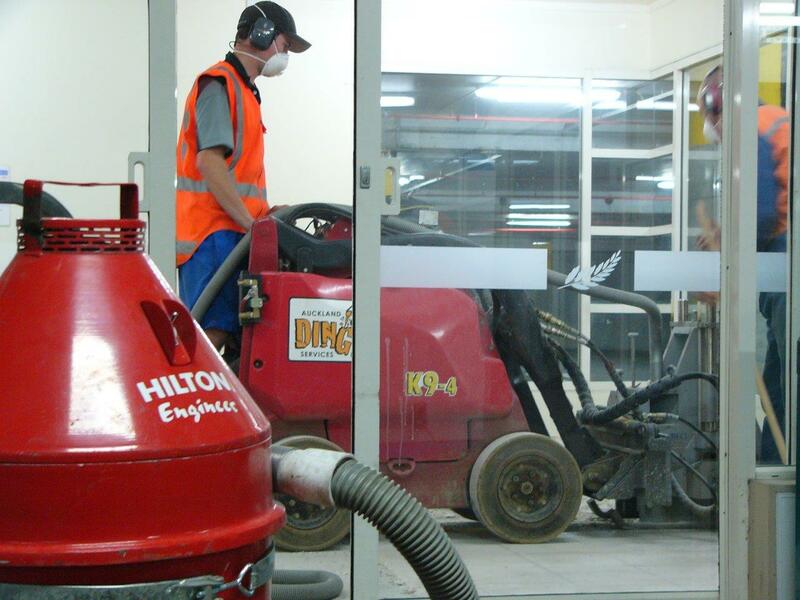 The Hilton Dust Eater Vacuum meets the market, for the mid-range grinders and after grinding clean ups. 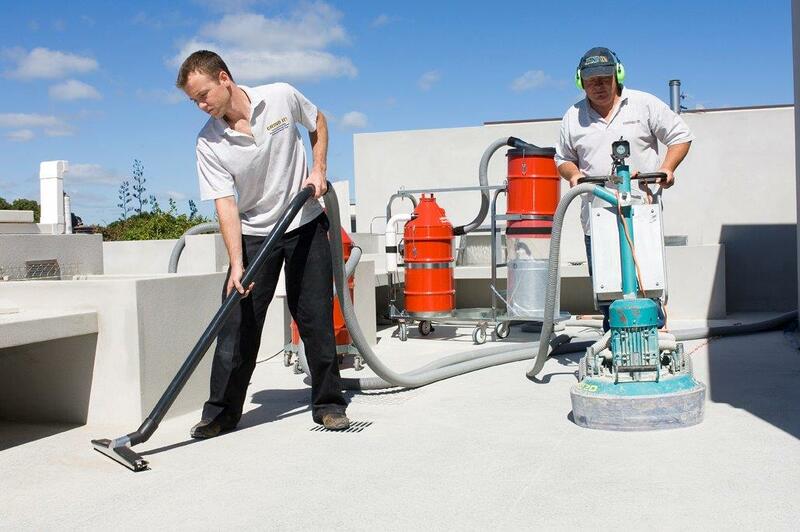 The fact that it is used by all the major players in New Zealand and Australia is testament to its ability to perform day after day for years with no problems and little maintenance required. 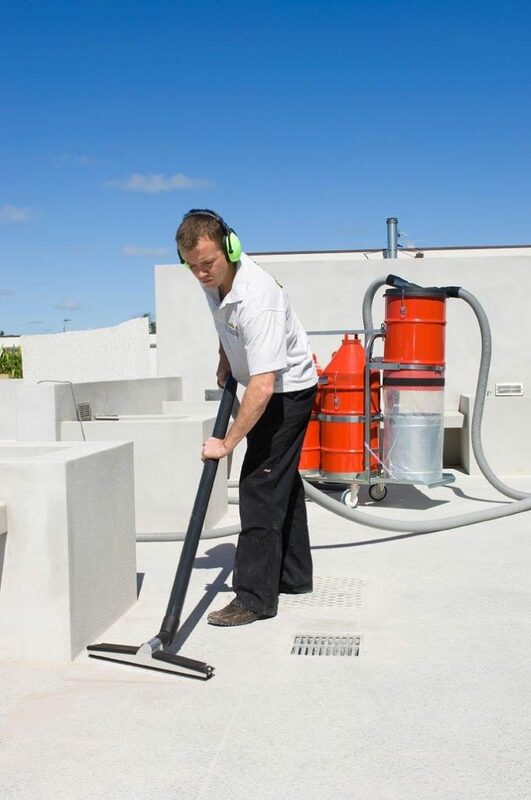 Kennard’s Hire have been renting them out for over ten years, and with low maintenance and with an easy turn around is very well regarded in the rental industry.